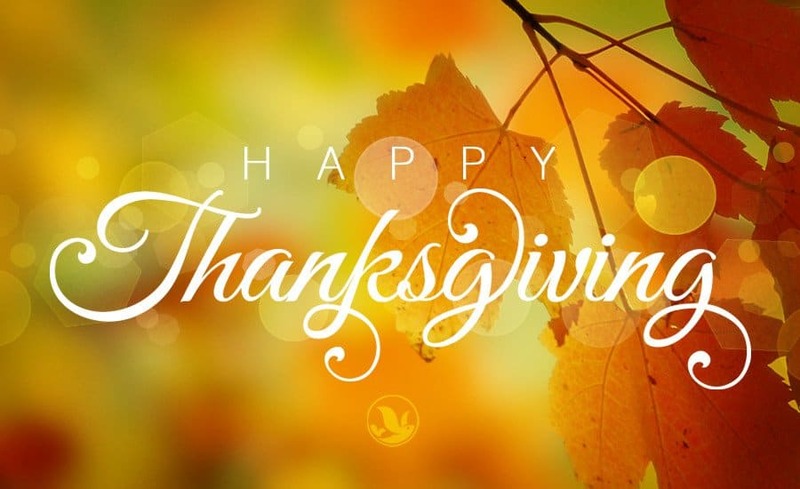 Happy Thanksgiving 2018 – We’re thankful for you! Just a reminder that we are closed today and tomorrow for the holidays. We will resume normal operations Monday! We’re thankful for all of our you and the 3D Printing community! Stay safe out there, enjoy your time together, and Happy Thanksgiving everyone. Flex plates and EZABL kits will be re-stocked on Wednesday at the latest and start shipping backorders. M10 PTFE Fittings and Aluminum Extruders are on backorder. We expect to have these restocked in 7 business days. We will be making “Blue Wednesday” our thing for deals that will be the Wednesday AFTER Thanksgiving. We believe that you should be spending these few days off with your friends and family, not consuming time shopping for deals.